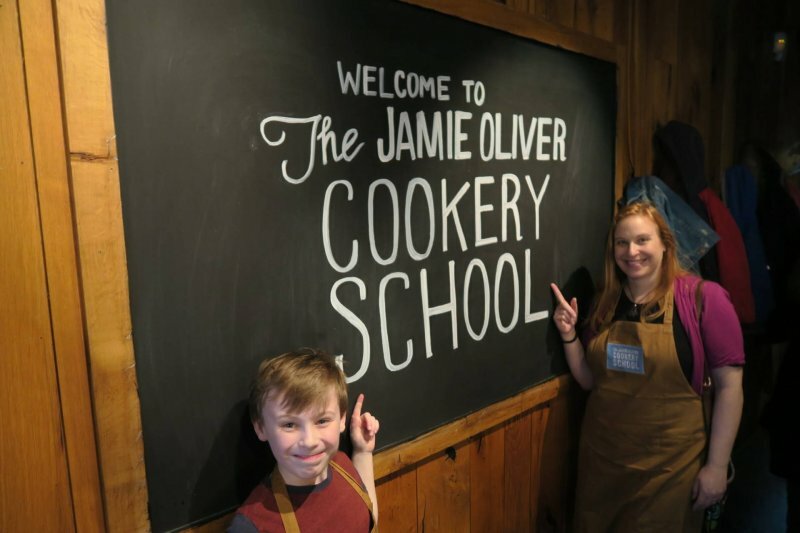 Last week during the Easter holidays you may have seen my coverage on social media of William and I attending Jamie Oliver’s Cookery School. 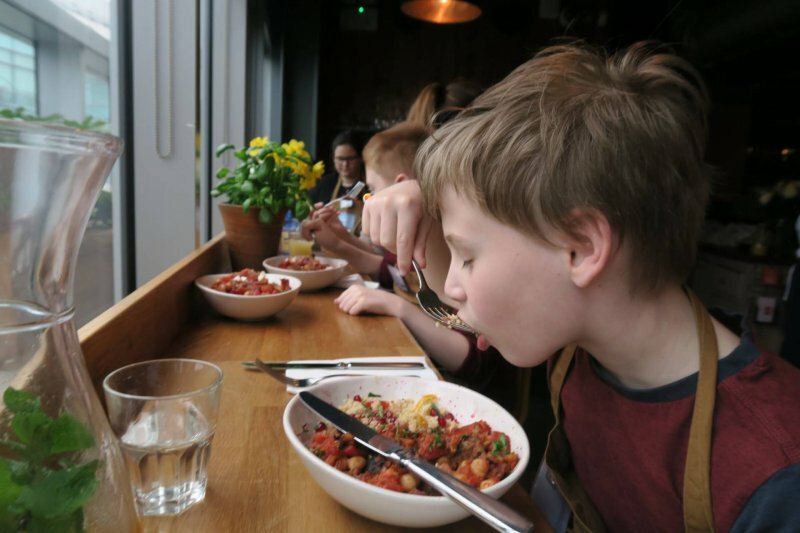 It’s tucked in to Westfield shopping centre in London, at the back of Jamie’s Italian restaurant. It was lovely to have some one on one time with William without anyone else around. He thought it was a great adventure going on the train together and navigating our way there. He has shown an interest in cooking together and how food is made so I am keen to encourage him. 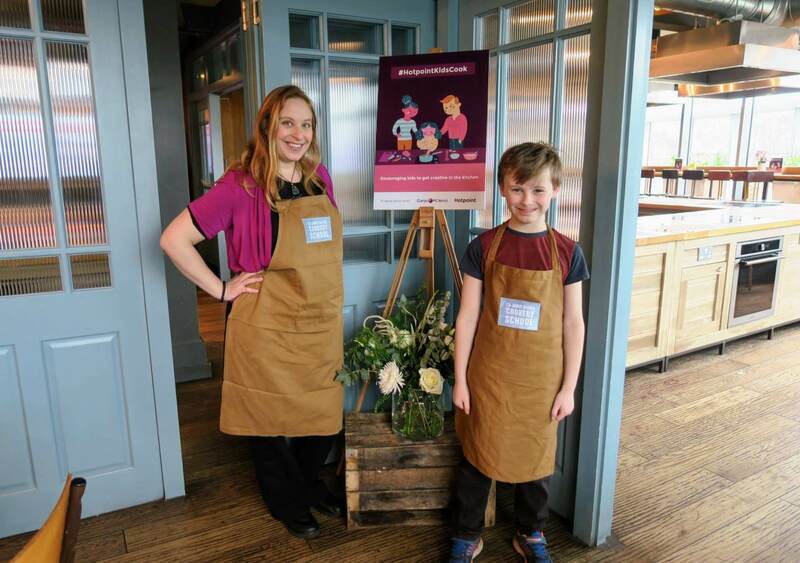 The event was put on by Currys PC World together with Hotpoint and had the hashtag #HotpointKidsCook. 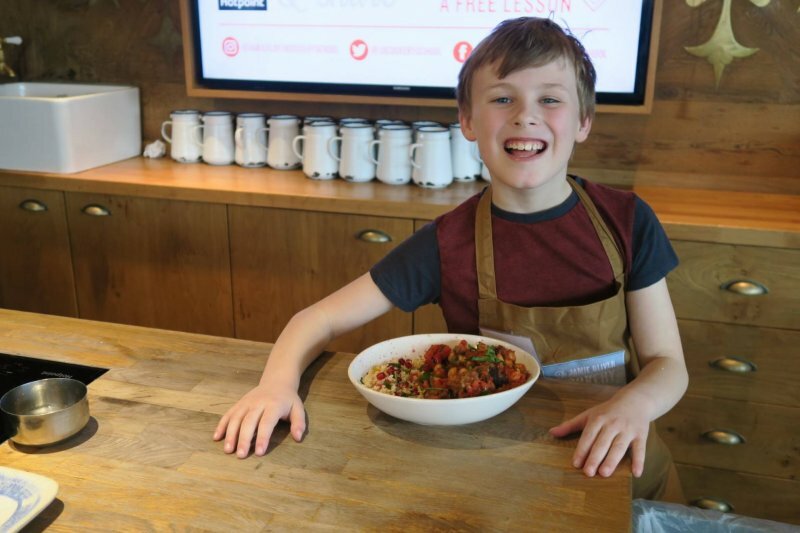 Currys PC World is running a competition called the Healthy Recipe Challenge, where you can win a Hotpoint oven and a family trip to the Warner Brothers Harry Potter tour. 4 runners up will win £50 Currys PC World vouchers. You can find more information on the competition and how to enter here. 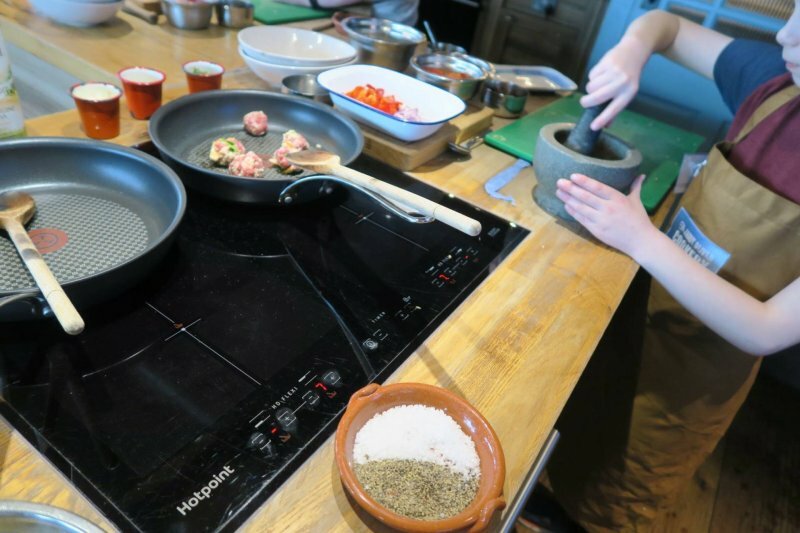 Moroccan meatballs were on the menu for us at the cookery school, I’m a vegetarian, so I was to be cooking Aubergine. We arrived and were given aprons to wear. 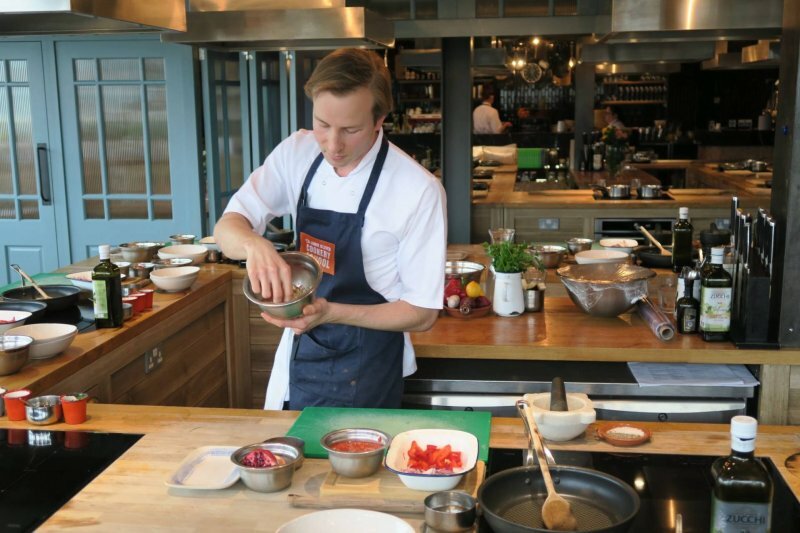 The cookery school is light, bright and airy; with flowers, a bar and long sociable tables. To me, food and eating together means catching up, love and fun as well as nourishment. There are also stools to sit on overlooking the library and bustling streets below. I could people watch for hours! Then once we’d refreshed ourselves it was on to the cooking lesson. The children were the focus, and a healthy balanced meal was the outcome. The knowledgeable teacher and assistants made it fun, informative and interesting. You could certainly see the influence of Jamie Oliver in the recipes and techniques used. 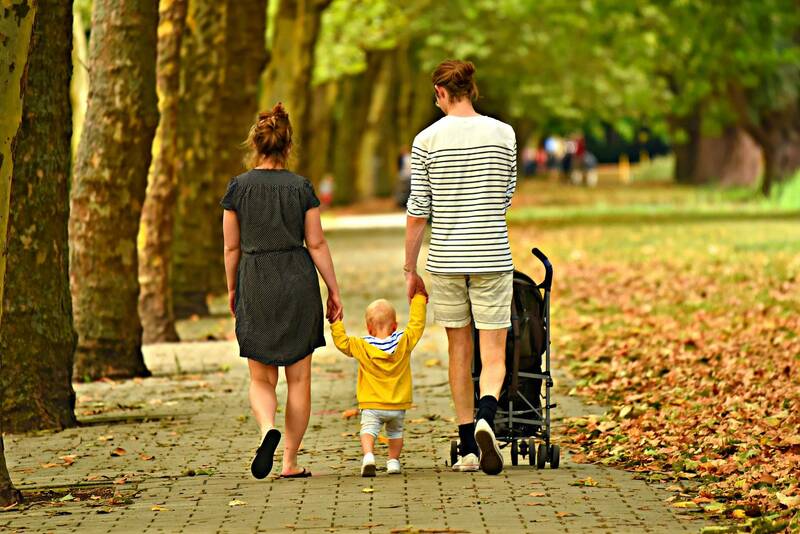 I have been a lifelong fan of Jamie Oliver, we’re around the same age and have children similar ages so I’ve always felt an affinity with him. My husband is a fan too, and some say he looks like Jamie Oliver! 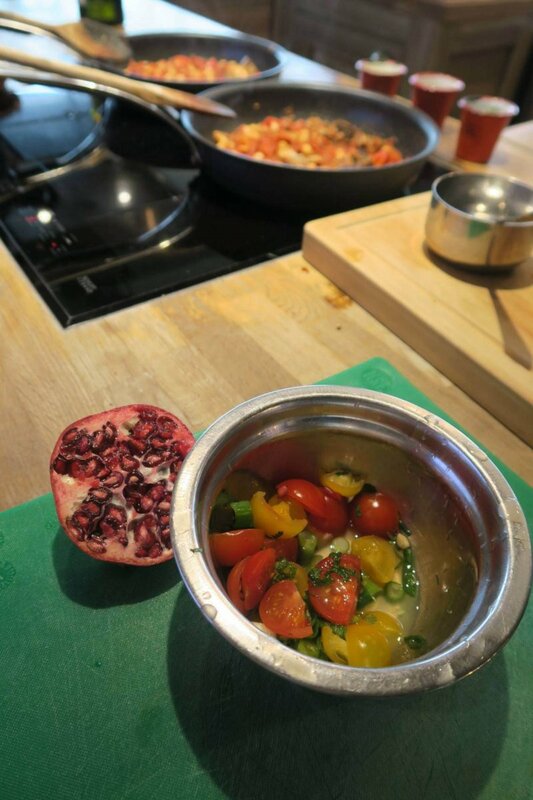 The ingredients were all measured out for us in little bowls like we were on TV, and we had the use of state of the art Hotpoint induction hobs. 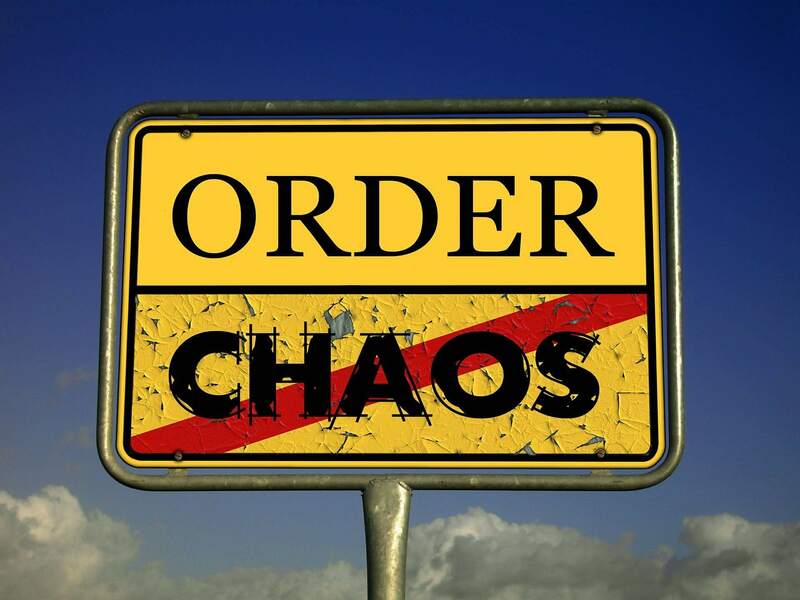 We were given permission to be as messy as we liked! We weren’t using the ovens that day, but they explained how good they are at maintaining a consistent all round temperature in all areas of the oven. I was impressed with the induction hobs, they heated up and cooled quickly, with safety features great for little hands. We had a short lesson for the first part of the dish, then it was our turn. The two chefs and an assistant were on hand to help us in case we forgot what to do. They were really encouraging and supportive. As you can see from the picture there’s a central workstation, then the cooking stations form a square around it. We watched from bar stools behind and then set to work. There was a cupboard for our belongings so we could keep them with us but out of the way, and a sink for handwashing. I loved seeing my son get to work and really get involved. There was more space than at home and having everything measured out and ready took any stress away. 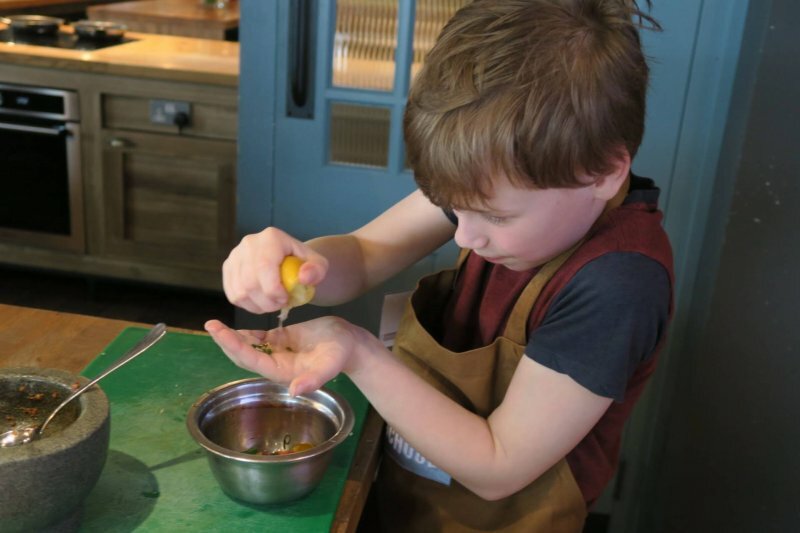 He did so well, I was so proud of him, it made me realise how capable he is and that I should give him more freedom in the kitchen and get him involved more. He wants to make it again for his Dad and the rest of the family – there’s no stopping him now! After we’d completed the first part, we left the meatballs to cook through in the sauce whilst we had the second part of the lesson. 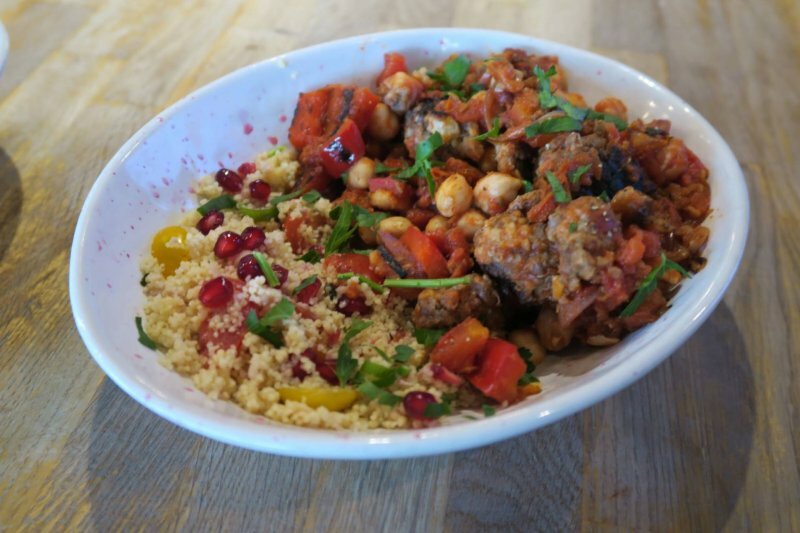 We added depth to the couscous with tomatoes, lemon, herbs and pomegranate seeds. Bashing the pomegranate seeds was the fun part! We then went back to our stations and finished off the dish. 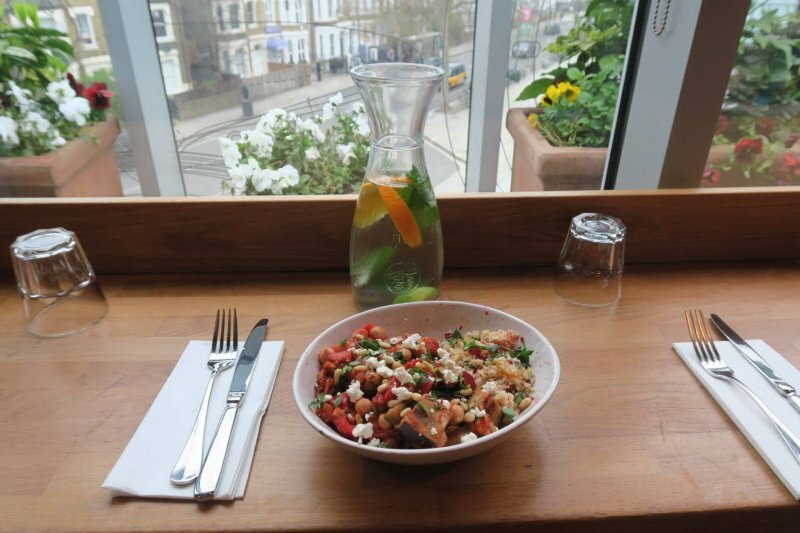 It was all so colourful, the pomegranate seeds looked like little jewels in the couscous, and there were red and yellow tomatoes for pops of colour and of course, taste. One of the best parts was that there was no pressure to do the recipe exactly as it was, if you didn’t like any part of it you could leave it out. William decided to leave out the pomegranate seeds, feta cheese and olives. His palate just isn’t mature yet – I had his share. Then Voila we had finished and could take our dishes through to eat together. We had a great laugh together and he was so pleased to be trying something different. We also recorded a short interview together where we answered questions about the day. William was on cloud nine, I can tell you that. I’d definitely recommend booking a lesson there as an experience to remember, the location is amazing and you can explore the shopping centre at the same time. If you’re a beginner or more advanced, there’s something for everyone. 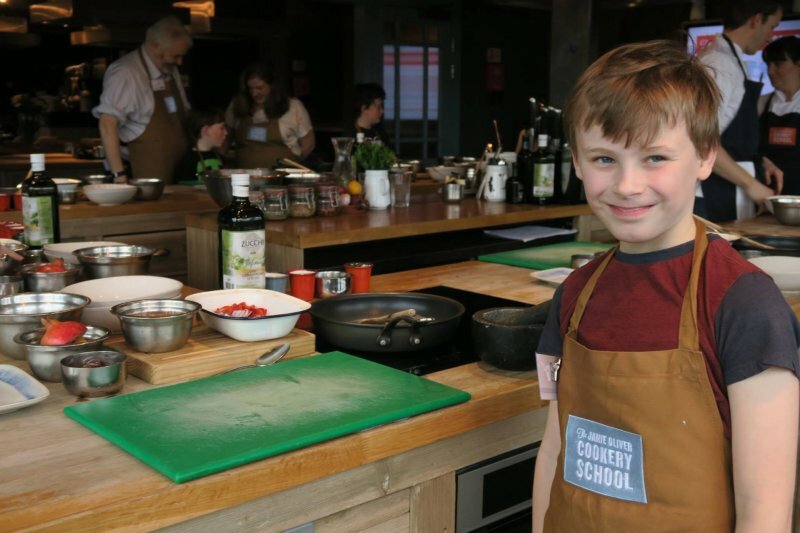 You can find out more about the cookery school here. 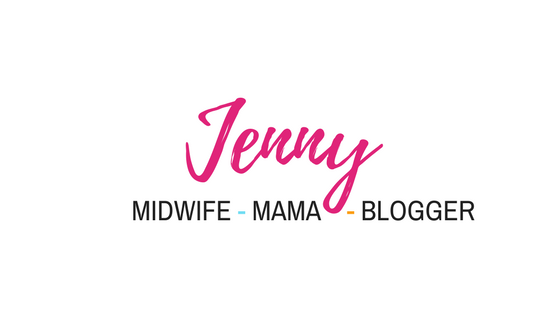 Don’t forget to enter the competition if you have children under 13. Happy cooking! Disclosure: PR event. 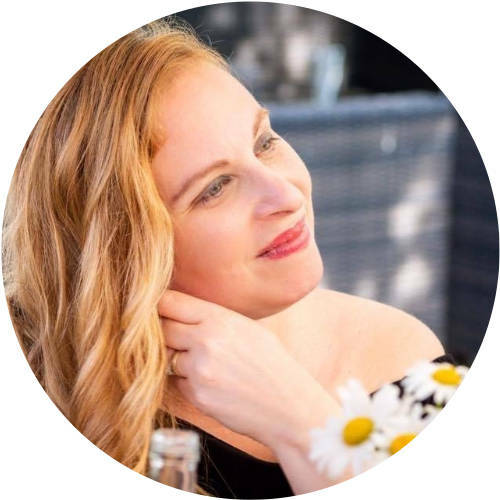 We did not pay for the lesson and our travel expenses were reimbursed. All opinions are my own. 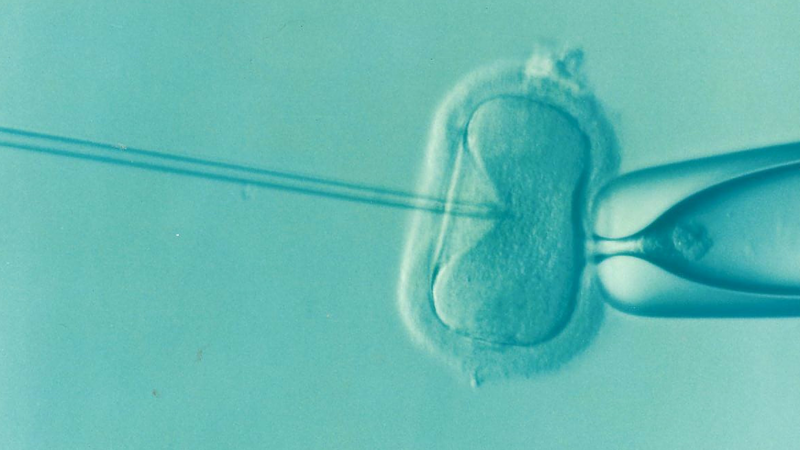 What Are Your Options If IVF Doesn’t Work? 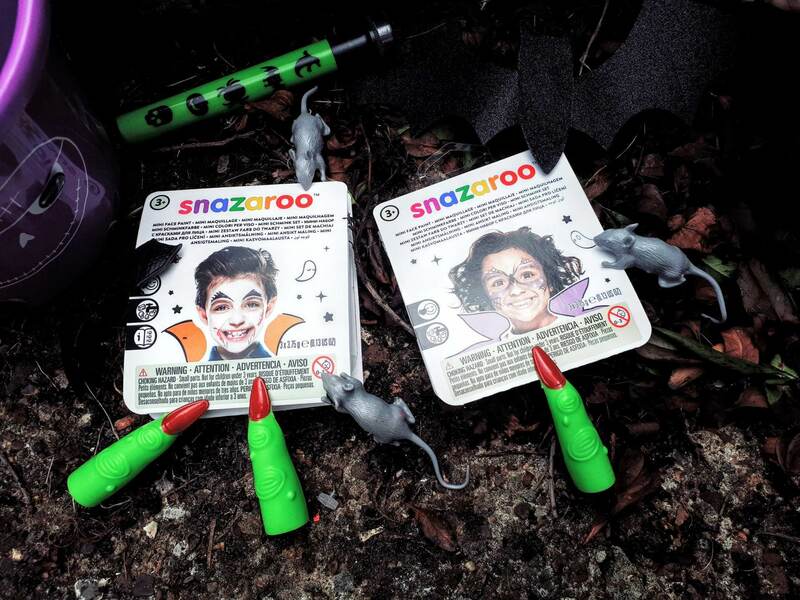 Snazaroo at Dreamland Margate, plus Halloween Mini Face Paint Giveaway!